Folks often ask us, “Can I CHOOSE where my gift goes?” You bet you can! By “restricting” your gift, telling us exactly where you’d like to apply it, you can know that your personal giving wishes will be upheld. Here are some restricted giving options that we hope will appeal to you! Although it’s a myth that when a person loses their vision their other senses become so acute it seems like they may have super powers. Adaptive technology can actually give a blind person a sense that they do. 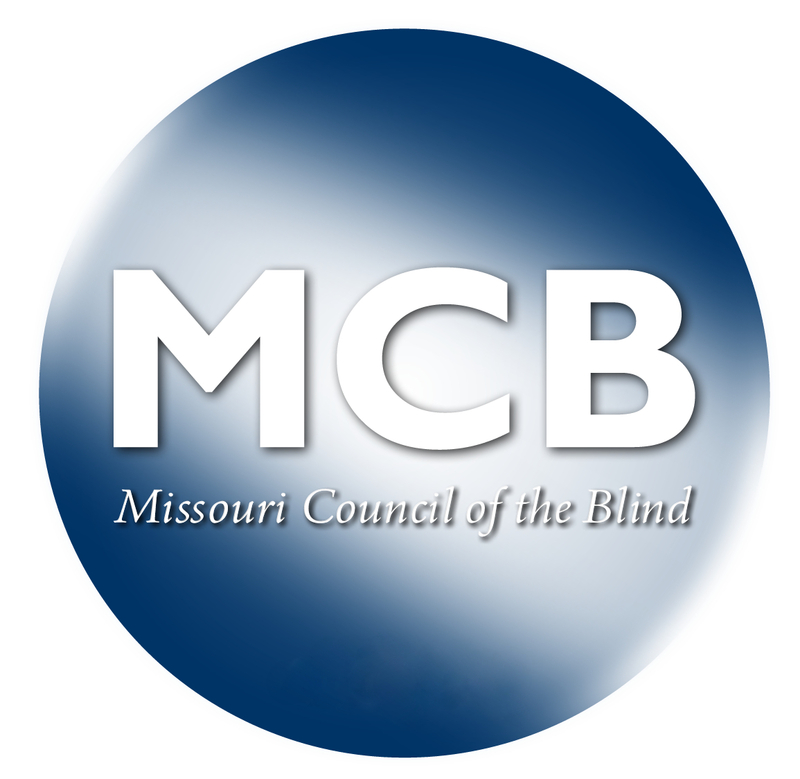 You can become a super hero to a blind person by supporting our adaptive technology program in one of the following ways. Beginning in 1956 and continuing through the present, our mission has remained the same. But the success of the mission requires adequate funding. By joining the ring of hope your gift will ensure mission success.